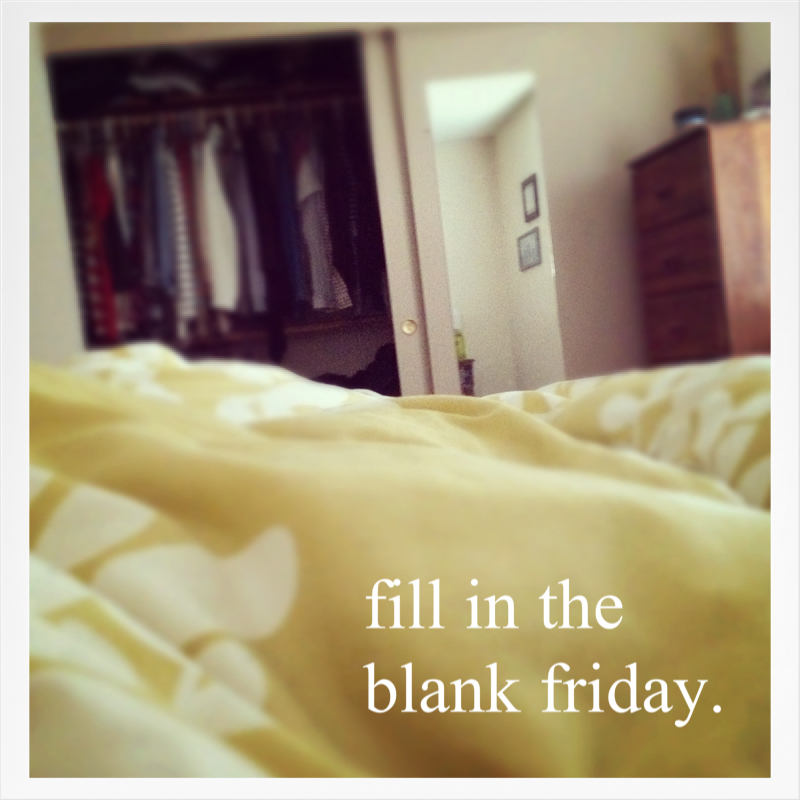 Today's blanks are all about free time. And this psychology degree, especially the holidays but even during term time, affords lots of free time. It's just a shame about all the work I *should* be doing which would fill it and all the faffing about on the internet that I actually do to fill it. Oh, and the occasional trip to the gym- must make those more frequent. Now, time for those blanks! 1. One of my favorite things to do when I have free time is read. Anything. Well, nothing educational but other than that, if its in English, I'll read it. Currently on the go I have: Dostoyevsky, Crime and Punishment; Chekov, The Lady with the Dog; Hemmingway, For Whom the Bell Tolls and next up is Heller, Catch 22. At the moment they are all rather high-brow but I've just finished 3 trashy, indulgent, teen-fiction books and thoroughly enjoyed them. 2. When I have free time I tend to waste it, the internet is my vice. Its far too easy for me to spend hours looking up nail designs on pinterest or tumblr or laughing at0 memes or finding out what my freinds were up to in February 2008 (thank you timeline). 3. If I had an entire day completely to myself I would get up fairly early (so as to maximise the day), eat pancakes with lemon and sugar, have the longest bath known to man- complete with unlimited hot water, a thick, new book and my spotify playlists. Then I'd blowdry my hair to oblivion, I absolutely love the ritual of brushing and drying my hair until its soft and silky and straight but it's a luxury my hair can only bear occasionally. Afterwards I'd put on a dress (+many, many layers) and head to the park with my iPod to sit on the awesome swing and sink into my headspace. I would sort out my thoughts and feelings and relax. Coming home I'd have a bowl of Kim-Chi noodles and savour the burning of the chili on my tongue. The afternoon I'd spend crafting- embroidery or crochet and playing with my cats before ordering a Vindaloo from my favourite curry house. I would watch whatever period or crime drama was on the BBC that night and then overload on quiz programs: Buzzcocks, Mastermind, University Challenge, Mock the Week, Have I got News- whatever's on iPlayer or OnDemand. Finally, I'd make myself sleepy watching a horror film before sprinting for bed and lying scared of the dark between the clean sheets. I want this day to exist, so. badly. now. 4. I would prefer to spend my free time (alone or with others...) with others. We dont have to do anything or say anything but I just prefer to be in the company of another person. Ideally there's a group of us, different individuals with mutual respect, maybe good food and preferably booze and a good atmosphere. 5. Most of my free time happens on Wednesdays when I have no lectures but the rest of my flat does so I can spend my time doing anything, uninterrupted. 6. The best thing about free time is knowing that it doesn't matter if you spend all of it doing nothing, it's yours to enjoy. 7. The next time I have free time I should probably write this damned essay or revise but instead, I'll probably be on facebook, flirting on chat or teasing my flatmates on skype.